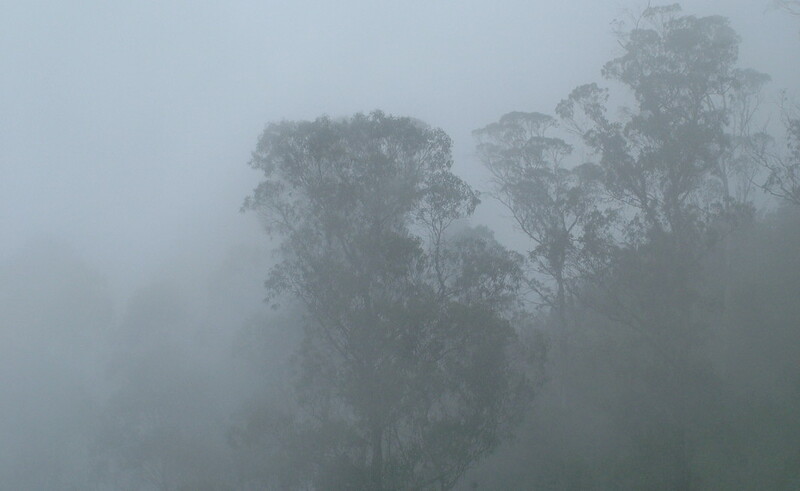 Today’s Weather…Beware of the fog! It is a gateway to the otherworld!! “With all control look for the hole, your mind gets weak, unless it’s truth you seek.